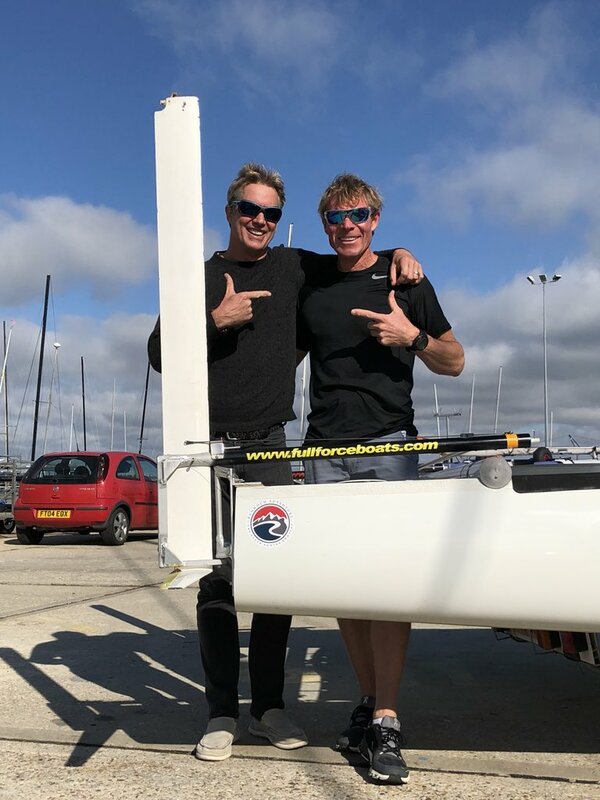 A world first: an epic, solo, 5,000 mile row across the South Atlantic Ocean from Cape Horn in Chile to the Cape of Good Hope in South Africa. 1 man, 100 days alone in a rowing boat. Another world first: 2 men crossing an ocean in a foiling kite boat, unassisted, non-stop. From the western Sahara to the Caribbean in 7 days in a unique boat with a team of kite experts supporting them every inch of the way.